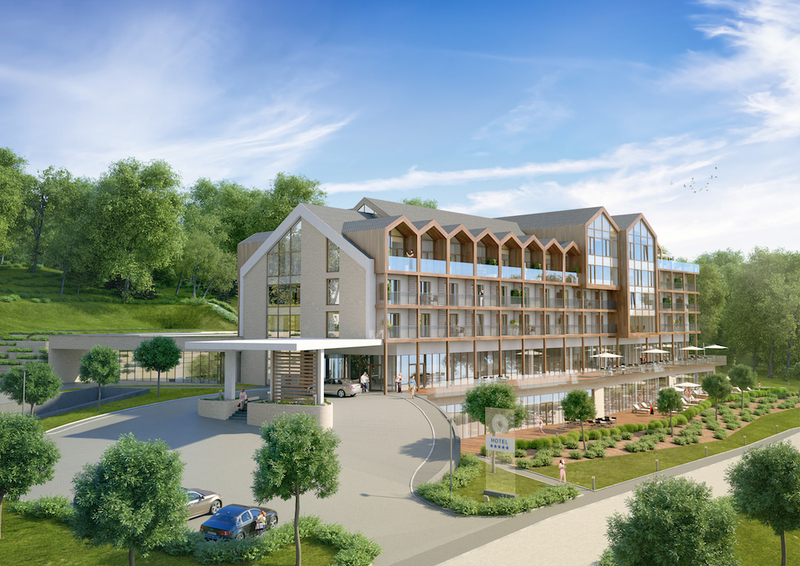 Comprehensive project documentation of building a 5* hotel with restaurant area, conference room, pool area with saunas and spa, underground garage, technical area and gastronomic pavilion. Investor: Univitae Sp. z o.o. S.K. Complex construction and executive design for the construction of a production plant for vibropressed concrete products, which includes a production building consisting of a production hall, a concrete mixing plant and social-office and technical section, silos for cement and ashes, and two cargo car scales. 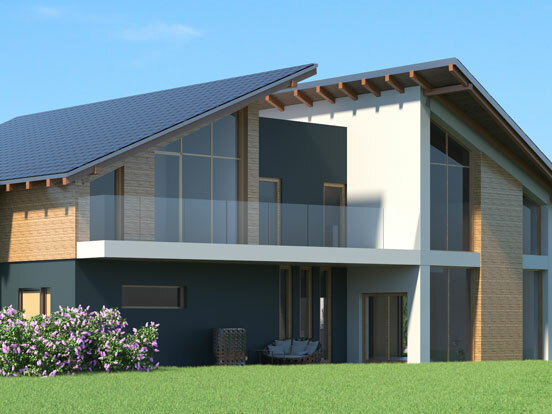 Construciton design of a single-family residential building. 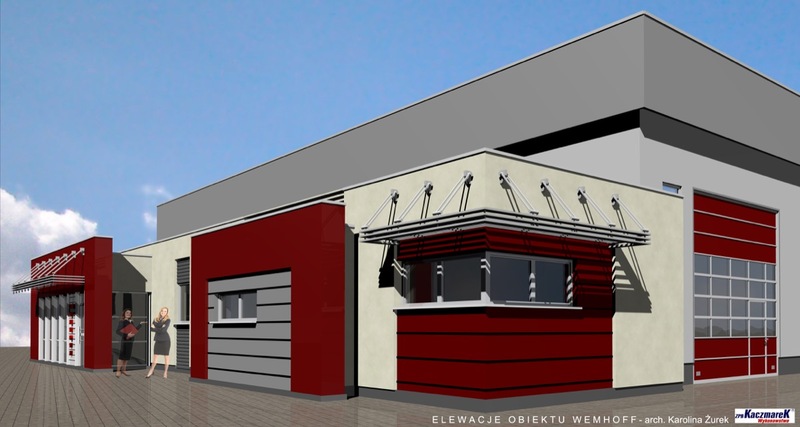 Comprehensive project documentation of a meat processing plant of P.M. Płatek. 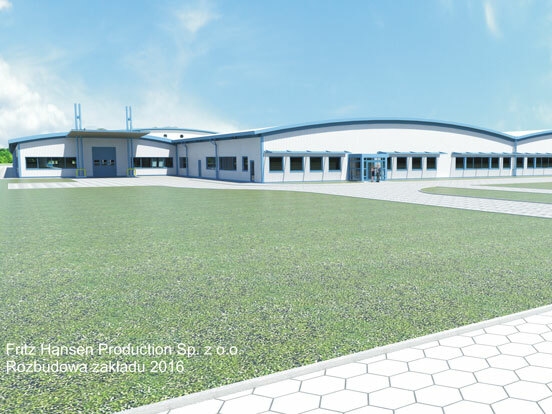 The project includes production building with social and office building, outbuilding with a garage and truck wash station and internal roads with manoeuvring area and parking lots with associated infrastructure. Investor: Przetwórstwo Mięsne “PŁATEK” Sp. j. 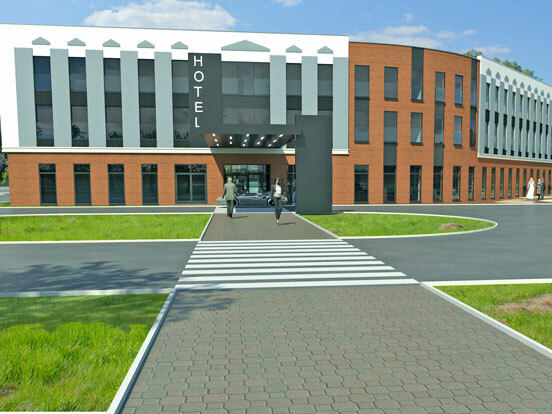 Construction design for the reconstruction, extension and conversion of former office and production buildings into a hotel and restaurant with a recreation area in the form of disco, wedding hall and bowling alley. 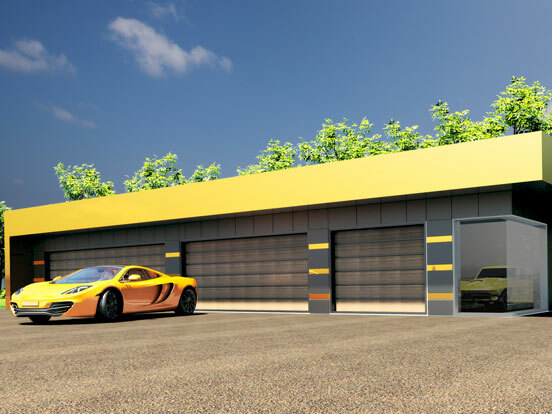 Construction design for the construction of a six-seat garage building. 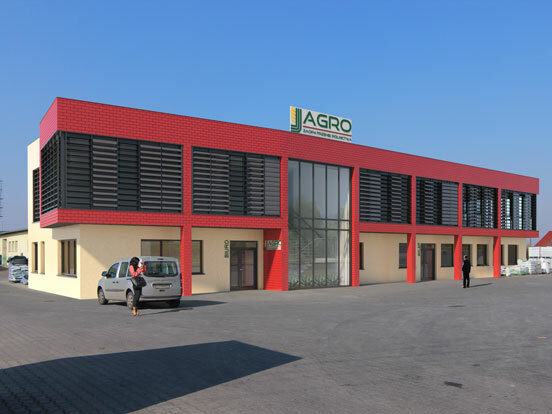 Construction design of the superstructure, expansion and reconstruction of the office part and the store building of the plant protection products warehouse. Comprehensive project documentation of extending and reconstructing furniture plant of the Danish company Fritz Hansen. Investor: Fritz Hansen Production sp. z o.o. 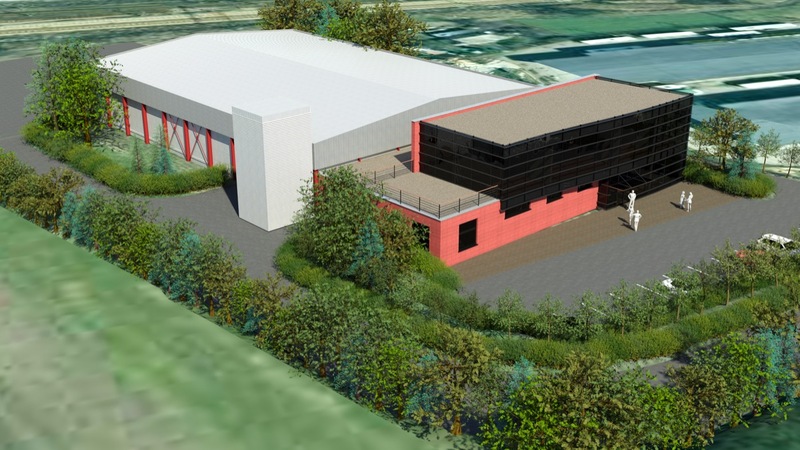 Full-discipline civil engineering design for the extension of a logistic centre belonging to the Swedish company Frili Properties. Investor: Frili Properties Polska Sp. 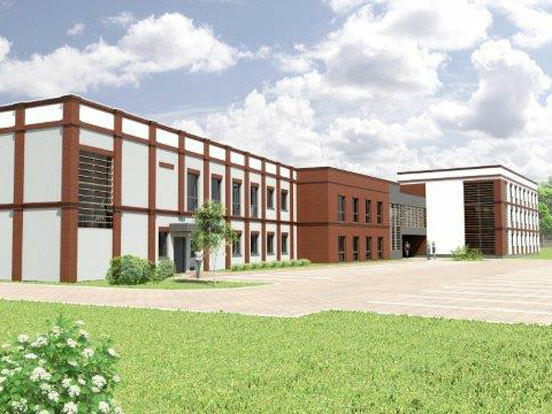 z o. o.
Full-discipline civil engineering design for the extension and reconstruction of production hall, warehouse, social and office building of the production facility of corrugated board belonging to Rawibox. 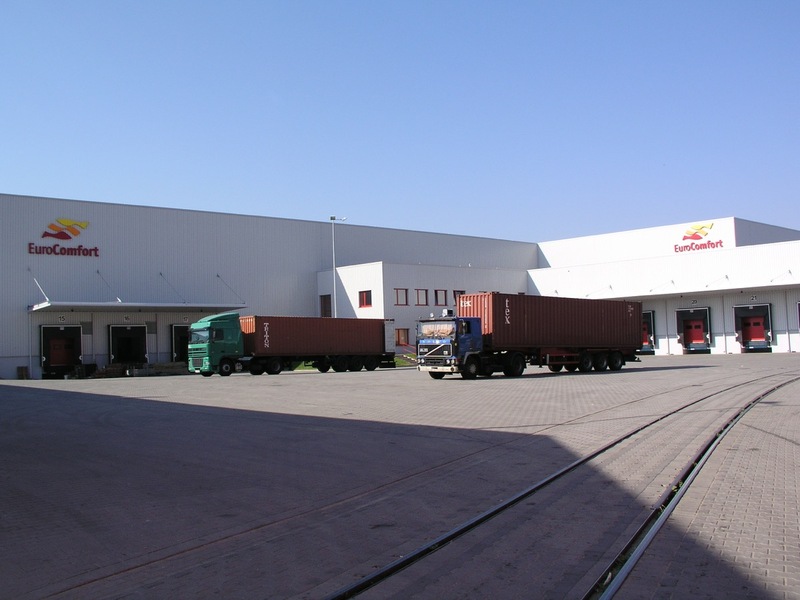 Full-discipline civil engineering design of a cold store with office-social building and technical infrastructure of Wemhoff. Investor: Wemhoff Logistyka Spedycja Transport Międzynarodowy Poznań Sp. z o.o. 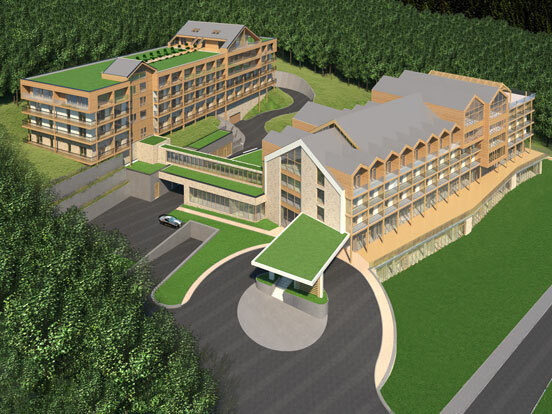 A replacement building design of the hotel building in the 5 * standard consisting in the construction of an additional hotel building with 4 hotel floors, one floor with conference rooms and two underground garage floors. 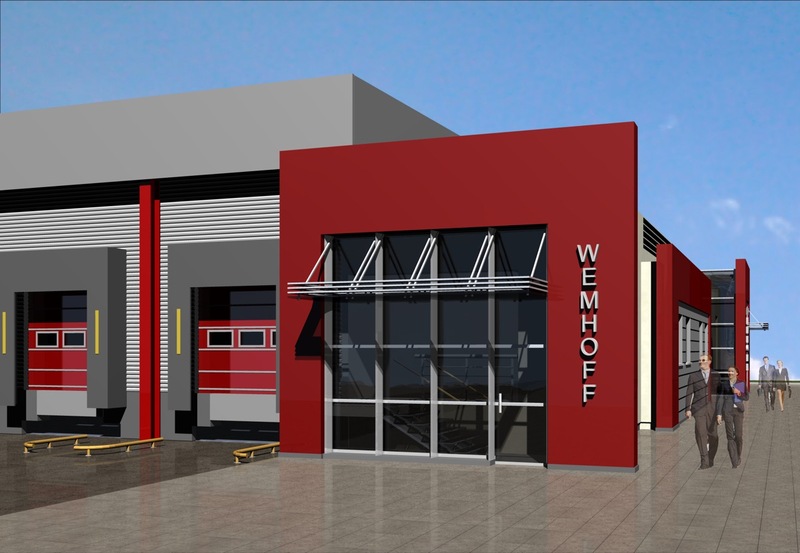 Construction design of a service station of trucks belonging to Wemhoff. 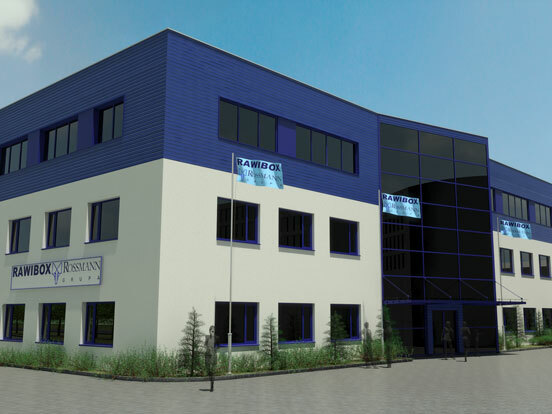 Full-discipline civil engineering design of a new factory of delicatessen products of Prima. Comprehensive project documentation of building a residential-commercial building. The building consists of three underground storeys with garages and office building in the form of a pool, fitness room and sauna. 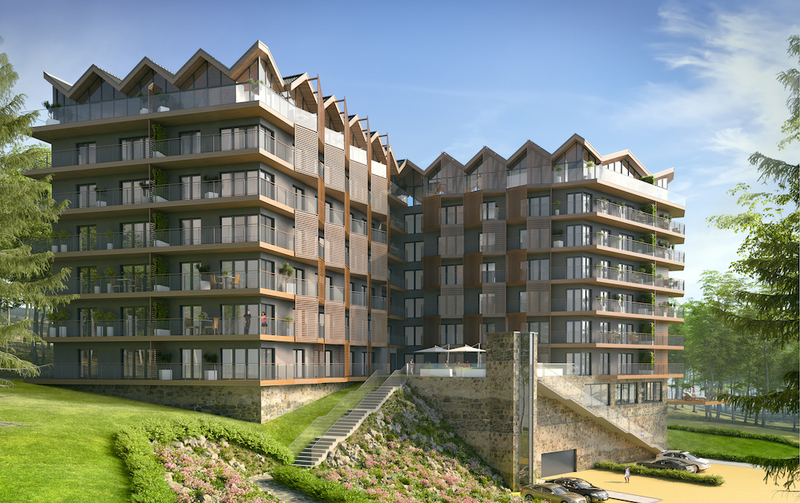 The building has a total of 125 residential apartments spread over 7 overground storeys. 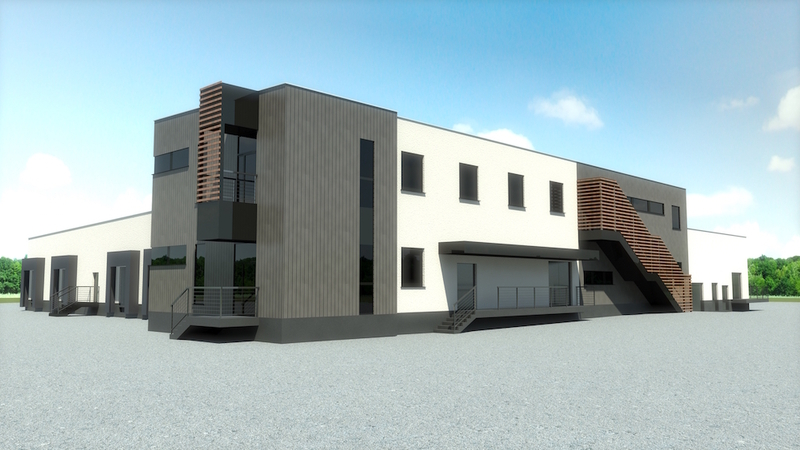 Construction design of a multifunctional service centre with restaurant and hotel. The building was designed in a place of the historic synagogue which was converted into a cinema “Tatry” which, in turn, was completely destroyed during a fire of 2009. Architectural and building concept of a hotel, restaurant and banquet hall. Investor: P.W. Pieprzyk Sp. z o.o. 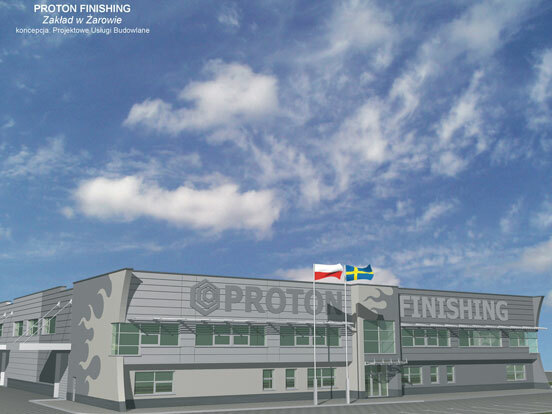 Full-discipline civil engineering design for an investment involving the construction of a preparation plant of flat surfaces belonging to the Swedish company Proton Finishing Poland Sp. z o.o. 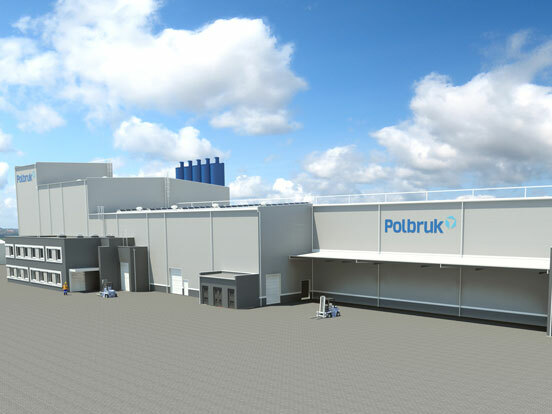 Investor: Proton Finishing Poland Sp. z o.o.